Everyone loves the Gold Coast and that’s official. Not only does the region attract more than 13 million visitors a year, but it’s also tempting new residents to make the move. Around 12,500 take up residence on the Gold Coast every year. Having said that, it’s still possible to find your little piece of private paradise, with kilometre after kilometre of pristine coastline, mountains and some of the best rainforest in Australia. 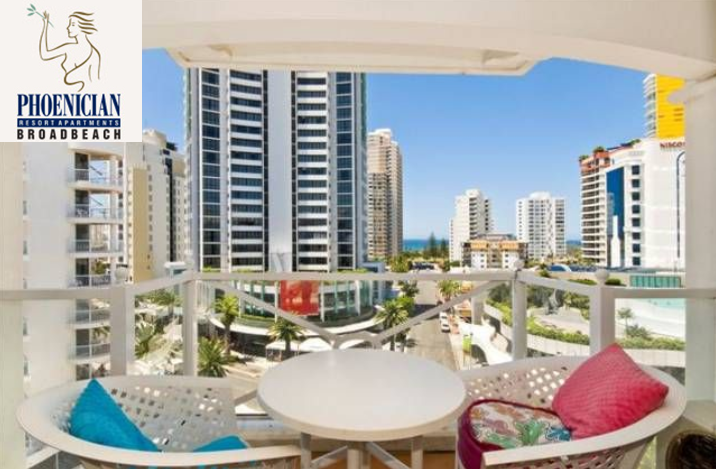 Interestingly, visitors will most likely choose a Gold Coast accommodation apartment over a hotel these days. Resort apartments like the Phoenician are the most popular, as visitors discover what good value-for-money they are. 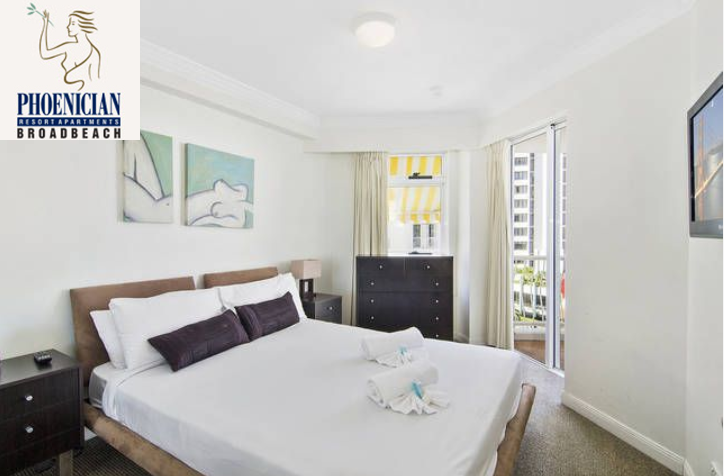 Accommodation Broadbeach is a great choice, offering easy access to all the major tourist attractions, as well as peace, privacy and sophistication. There are gorgeous beaches on the doorstep, as well as a massive network of waterways for the keen kayaker. As if Broadbeach wasn’t already brilliant, it just got even better. With the 2018 Commonwealth Games coming to the Gold Coast – and several of the events taking place in Broadbeach – the suburb has been given a multi-million-dollar makeover. The famous restaurant strip is now more tempting than ever, with increased access for pedestrians, less traffic, a great new look and the best street entertainment. Whether it’s a big brekkie or a Sundowner at sunset, it is the place to be. The foreshore and Kurrawa Park are looking great and the surf club renovations are complete. The Gold Coast Convention Centre will host netball and basketball at the Games so accommodation at the Phoenician Resort is proving very popular. Located just footsteps from the action it is convenient with a capital ‘C’. So move aside Surfers Paradise, Broadbeach is the new jewel in the Gold Coast’s crown!